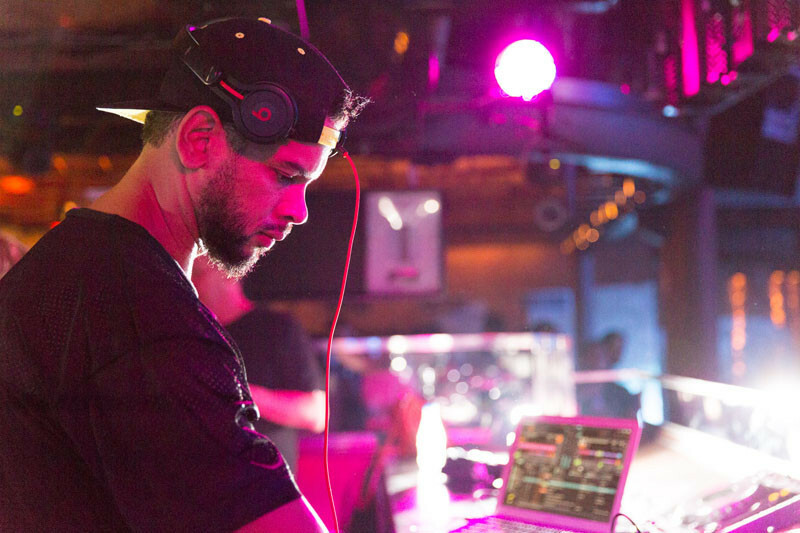 Together’s main room and Defected In The House’s residency on the terrace have apparently made Tuesday nights at Amnesia one of the success stories of Ibiza 2015. Festival-sized line-ups across both rooms, featuring big names acts, have made an impact on the White Island, and now the Together and Defected In The House closing party on 22 September will close the series of 16 parties in style. Together present Chase & Status b2b with Shy FX, alongside Sigma, Wilkinson, and GotSome; while Defected In The House welcomes guest DJs MK, Shadow Child, and Dantiez Saunderson, plus Defected’s residents Sonny Fodera and Sam Divine. 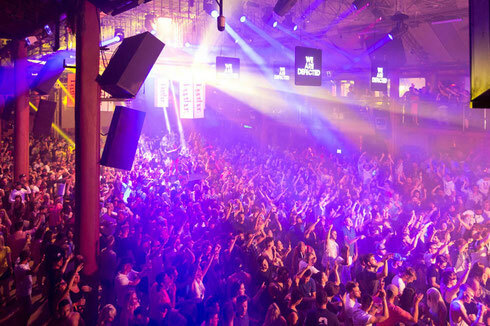 Defected In The House Ibiza has enjoyed 15 years of parties on the island. This season’s line-up included MK, Gorgon City, Hannah Wants, Julio Bashmore, Groove Armada, Hot Since 82, Deetron, Pete Tong, Dennis Ferrer, MANDY, Kevin Saunderson, Guti, Juan Maclean, Shadow Child, Detroit Swindle, Oliver Dollar, Noir, Riva Starr, AndHim, Jesse Rose, DJ T, Eddie “Flashin’” Fowlkes, Disciples, Waze & Odyssey, Tube & Berger, Hector Couto, DJ SKT, Dantiez Saunderson, Sam Divine, Franky Rizardo, Sonny Fodera, Cristoph, Rae, Butler & Bontan, Luke Solomon and Simon Dunmore, all featuring across the 16 week residency.